Lottie Moss sister to supermodel Kate Moss, has caused pulses to raise on social media having been photographed in front of a 1969 Oldsmobile sporting racy lingerie. The lingerie by Honey Birdette and the close up view of Lottie are the clear subjects of this image, but a wider view of the car would have been nice to add even more interest to the image, especially for fans of the muscle car. Lottie and/or the photographer have a clear interest in muscle cars, so why not show off both to their best? Oldsmobile first produced vehicles under the name of Olds Motor Vehicle Co., starting in 1897. 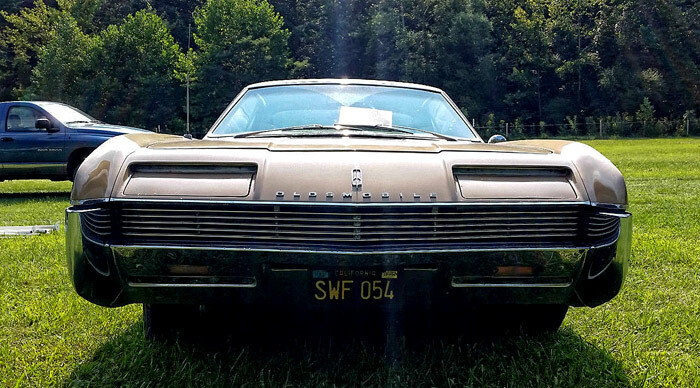 The company was bought by General Motors in 1908 and produce many noticeable models, especially in the golden years of vintage muscle cars between 1968 and 1972. The company is often quoted as producing the first muscle car with the 1949 Oldsmobile Rocket 88. A medium-sized vehicle with a 304ci. 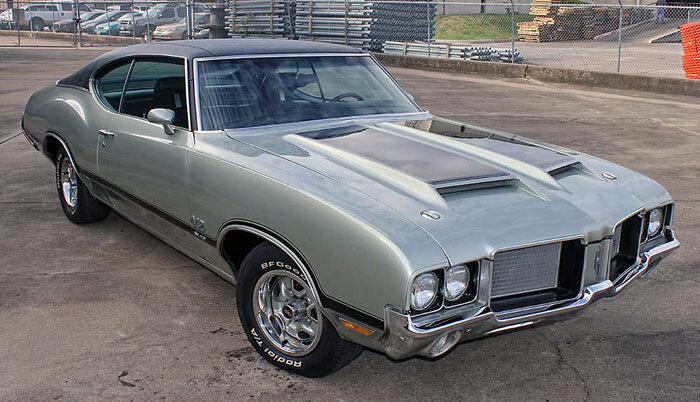 (5.0L) from the Oldsmobile 98 and the body from the Oldsmobile 76. 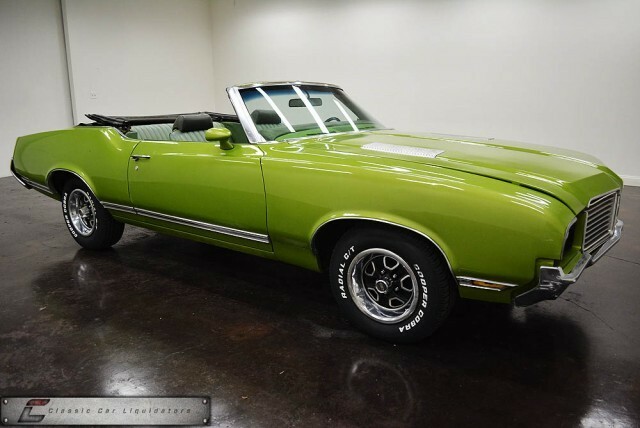 The Classic muscle car period saw models from the company such as the Oldsmobile 442 and Oldsmobile Cutlass with huge displacement engines such as the 400ci. V8 and 455ci. V8. Variants of both vehicles are some of the most respected from this period.